In February 1963, “RCA Victor” label released “Mr. 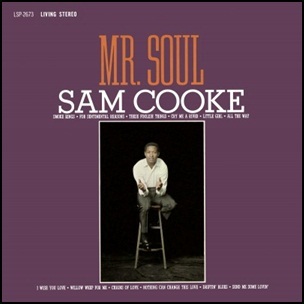 Soul”, the eleventh Sam Cooke studio album. It was recorded in August; November and December, 1962, at “RCA’s Music Center of the World”, and was produced by Hugo & Luigi. 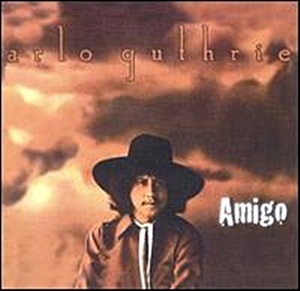 In August 1976, “Reprise” label released “Amigo”, the seventh Arlo Guthrie album. 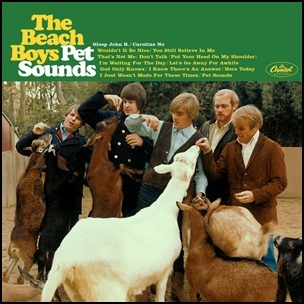 It was recorded in 1976, and was produced by John Pilla and Lenny Waronker. All tracks by Arlo Guthrie; except where noted.